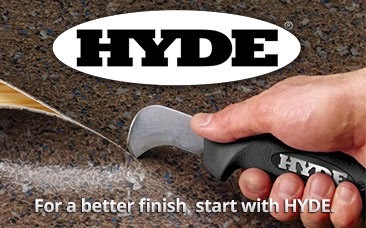 How to clean finish chenille fabric? 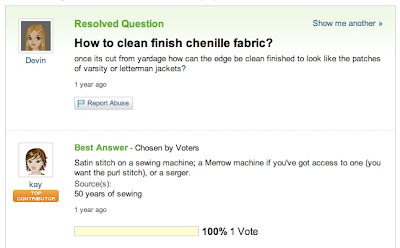 - Merrow Sewing Machine Co.
Every once in a while a yahoo answer brings up a good question. 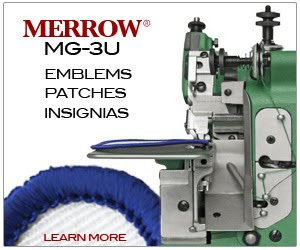 For years we've manufactured the best machines on the planet for the delicate fabrics. The cutting mechanism coupled with the operators ability to get close to the needle & knives allows us to manage fabrics like chenille & other delicates very well. The 2DNR-1 (which is available red & green) would be what we'd recommend for 'Devon'.